“An arrow can only be shot by pulling it backward. When life is dragging you back with difficulties, it means it’s going to launch you into something great. So just focus, and keep aiming.” The saying is Unknown. Oh, and remember to release the arrow! 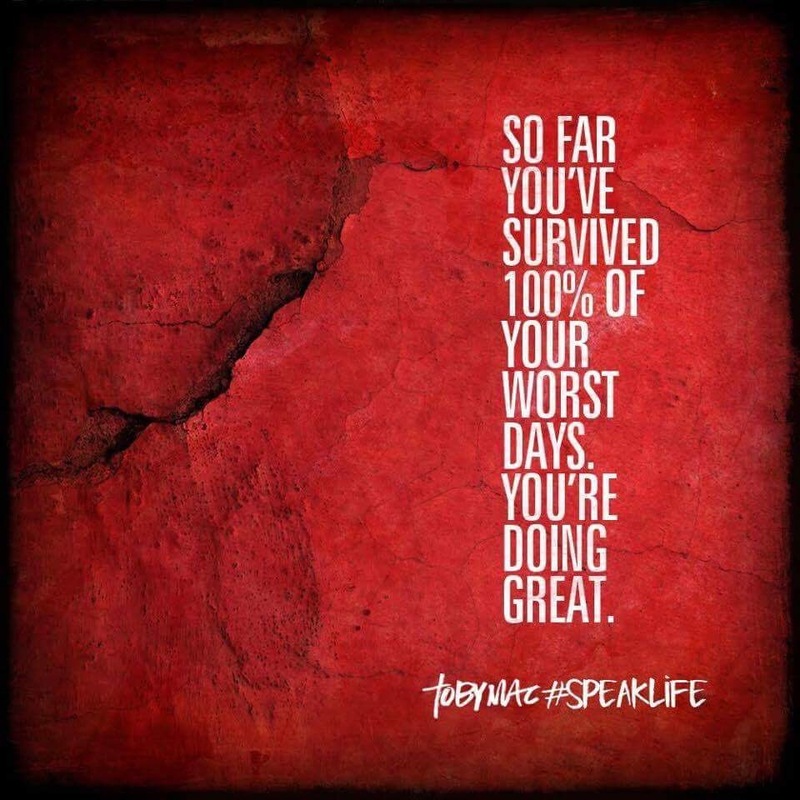 Power Thought: So far you’ve survived 100% of Your Worst Days. You’re Doing Great. Your turn – Call at 800-944-8443.